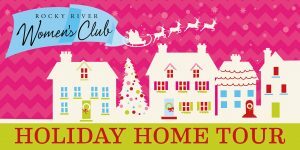 Tour beautifully decorated and unique Rocky River homes highlighting the sights, sounds, and tastes of the holiday season. Check out pics of our most recent Home Tour on our Facebook page! 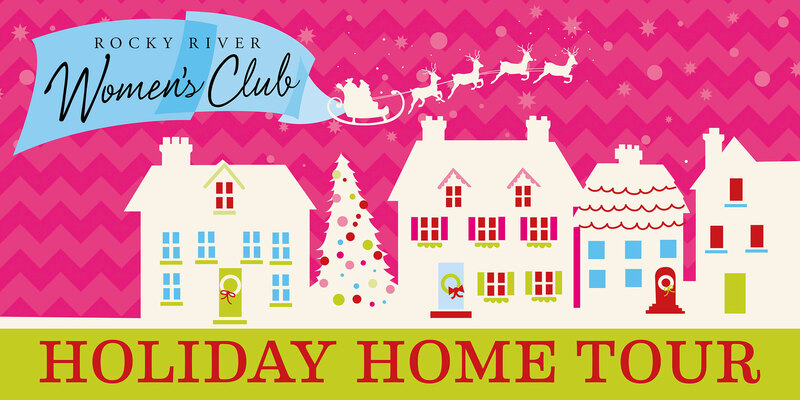 No matter what time of year it is, our club is working on our Holiday Home Tour. Each year Rocky River residents generously open up their beautifully decorated homes to inspire tour-goers’ creativity, to celebrate our city’s beautiful and diverse architecture, and to enjoy a day out with friends. Our fundraising efforts fund several local causes, including the RRAP, groups, schools, and scholarships in our community. Raised over $359,000 that has been funneled back into our community by supporting various organizations such as Meals on Wheels, Kensington School Hot Lunch Program, Rocky River Park Pavilion, Friends of RRPL Programs, and the Rocky River Little League, to name a few. Provided over $50,000 in scholarship to Rocky River students. In 2017 alone, we served more than 90 families and individuals in our neighborhood through the Rocky River Assistance Program—Northeast Ohio’s only community-run assistance program helping those in need by providing food, school supplies and necessary personal items. All profits from this event are disbursed directly back into our Rocky River Community!